Well look who finally decided to show up. 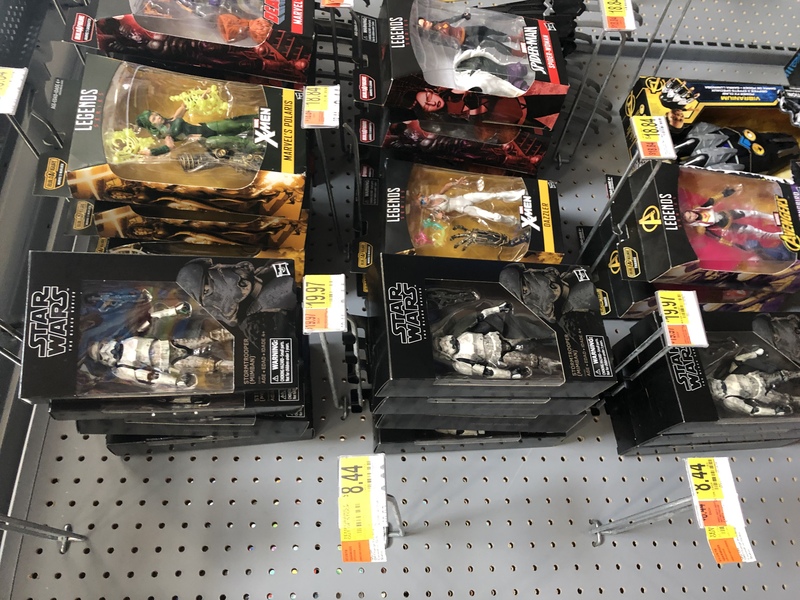 We found the long awaited Mimban Stormtrooper on the shelf at a Walmart in Northern Virginia. Actually it was the only Star Wars Toy in the aisle. It showed up just in time for the one year anniversary of Solo: A Star Wars Story!